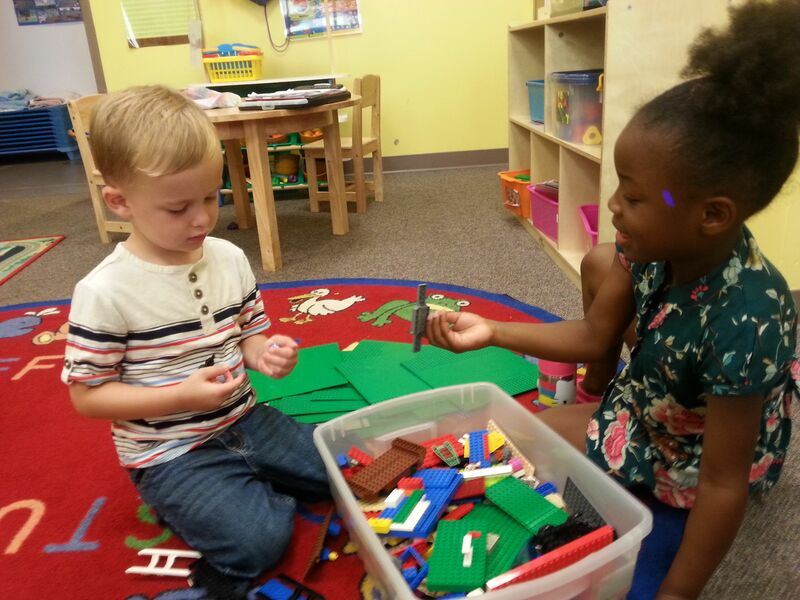 For information about our Half-Day Preschool Program, click here. At the NLC, preschoolers have endless opportunities to enjoy classrooms filled with fun and challenging toys and manipulatives that offer a colorful and stimulating environment. In this setting children learn to be independent and to exercise a variety of personal, social and emotional skills. 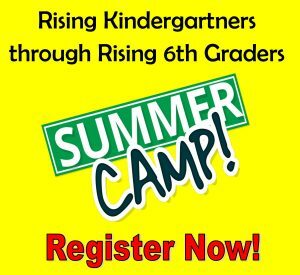 Problem solving, cognitive learning, critical thinking and math concepts are encouraged. Art is used to promote self-expression and creativity. Music helps preschoolers learn concepts through finger-play, songs, games, rhythm and instruments. Movement and playground time promote fitness and coordination. Preschoolers must be potty-trained to attend.